[twitter]The top of my To Do List has been provisionally crossed out. Not once, but twice. After a lifetime of dreaming of setting a Guinness World Record, last week I set two. The first record I set was the most difficult, the second record I set was the most important. 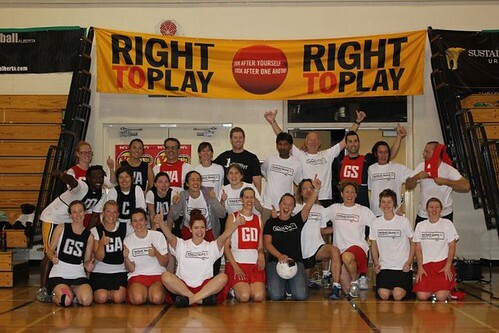 First on tap was an incredible weekend of 61 hours of netball. We started on Friday, September 16 at 530p and didnt finish until Monday, September 17 at 630a. We worked in shifts of 8 hours on court and 4 hours resting. 3 days after setting the Guinness World Record by playing netball for 61 hours, waiting in line for 80 minutes to break my second Guinness World Record was easy. The Prostate Cancer Centre put the challenge to the men of Calgary to get a baseline PSA test to see if they had the markers that could indicate the patient could be at risk. They wanted to get 1000 men tested in 8 hours. 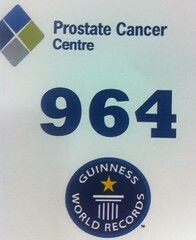 I was number 964 on the day. 988 men turned out and the previous record of 250 was smashed. 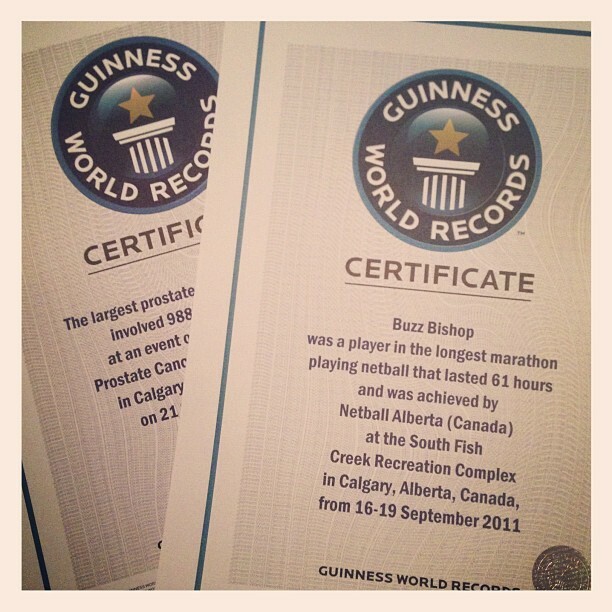 Of the two Guinness World Record I hold, I’d love to hang on to the netball record for a while (the previous holders set it in August 2010). It took a toll. It felt like I was doing something that nobody in the history of the planet had done. I climbed the highest mountain and then went higher. On the flip side, I’d love to see the PSA test record smashed. 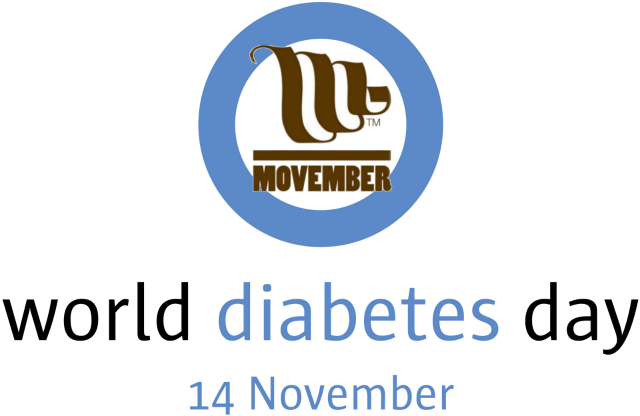 Men over 40 need to concern themselves with prostate health. 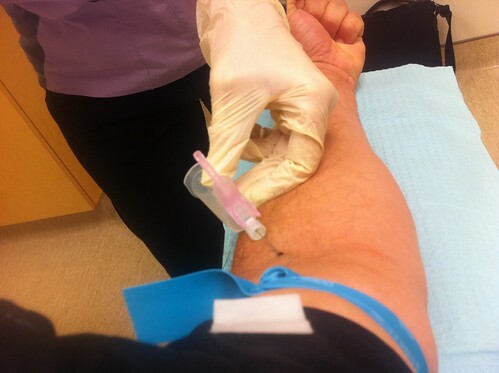 You don’t need “the glove” to keep things in line, a simple vial of blood is all you need to offer up. Guinness World Record holders can buy official certificates from the company once their records have been certified. I’m dialing up the head office to get the proof. Pingback:	How Your Kids Can Help Set A Guinness World Record!